TP Mazembe came from a goal down to beat Simba SC 4-1 in Lubumbashi and qualify for the semifinals of the CAF Champions League. Mazembe advanced 4-1 on aggregate after the two sides drew 0-0 in Dar es Salaam, Tanzania in the first leg on April 6. Mazembe fell behind to an early goal from Emmanuel Okwi after just two minutes. The home side leveled through Kabaso Chongo midway through the first half. Meschak Elia scored seven minutes before halftime to give the Congolese side the lead heading into the break. Goals from Tresor Mputu and Jackson Muleka in the second half saw the five-time African champions increase their lead and secure a comfortable victory over the Tanzanians. 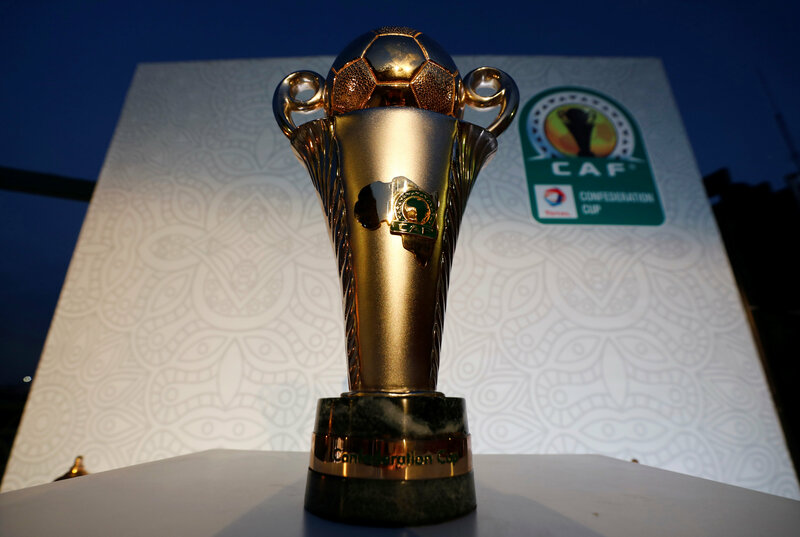 TP Mazembe will face the winner of the quarterfinal between Esperance of Tunisia and CS Constantine of Algeria.